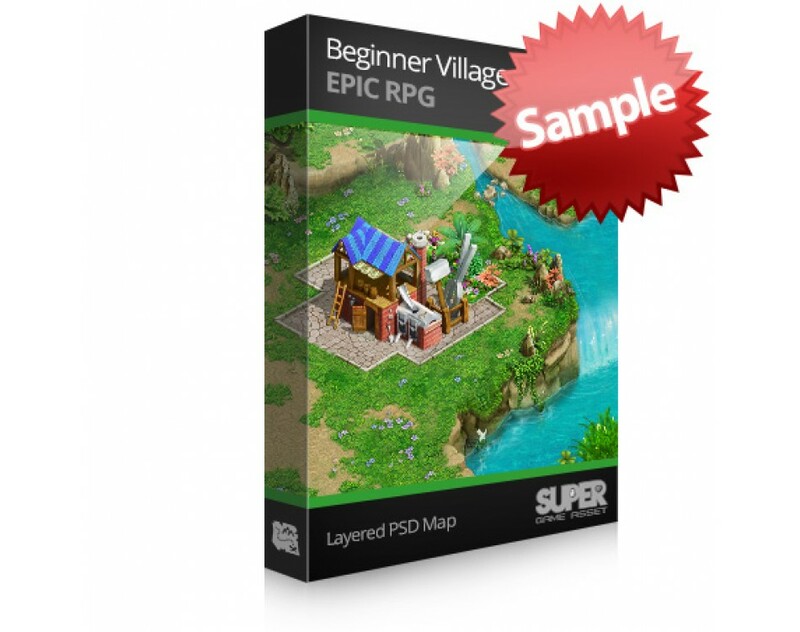 PLEASE READ: To download this FREE product, please click a share button below to support us, thank you! 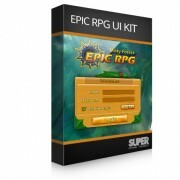 PLEASE READ: If you download this FREE product, please share it on yo​ur favourite social media. 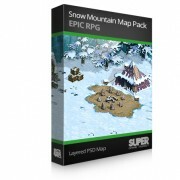 Click a share button below to support more free products in the future, thank you! 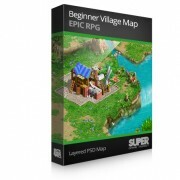 This is a sample map file of the Beginner Village Map Pack, it includes a single layer full resolution map file in JPG format, so you can test out the map in your game engine before you buy the full version. 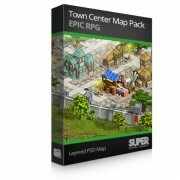 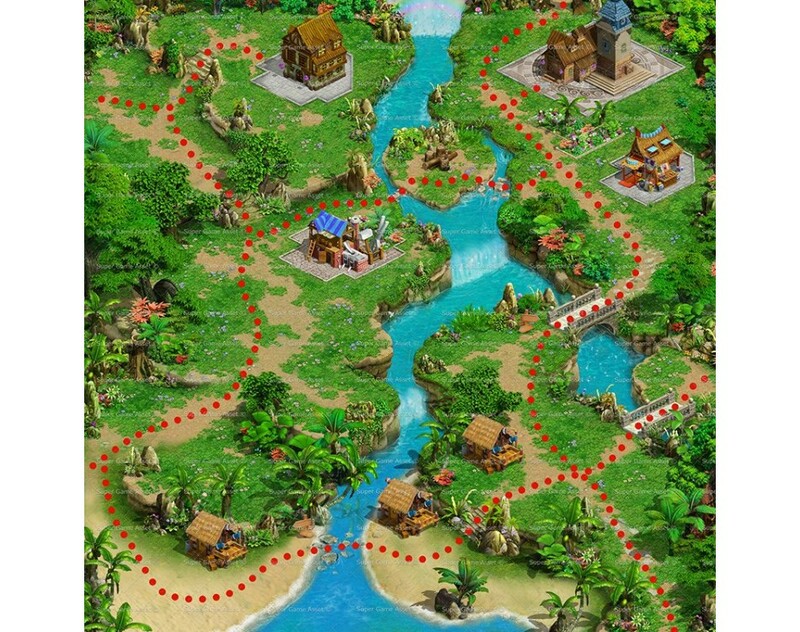 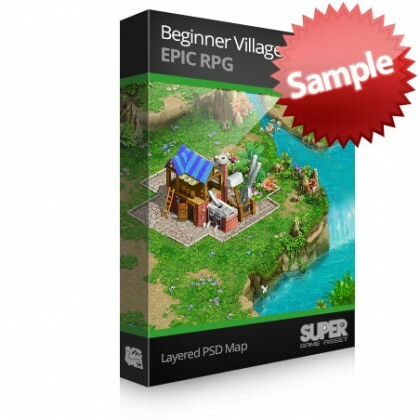 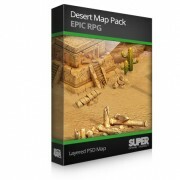 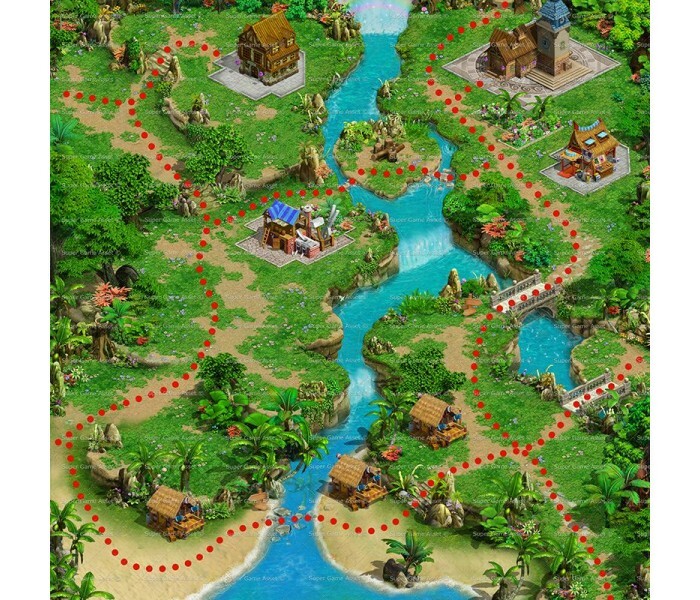 See Beginner Village Map Pack full product for layered PSD file and sprite packs.